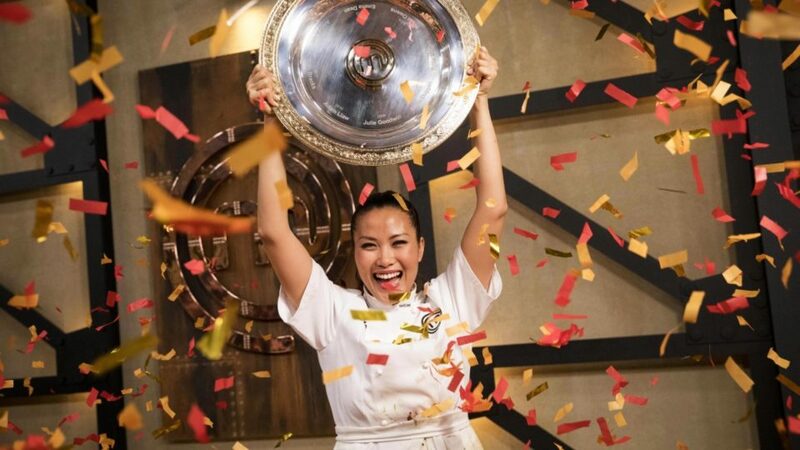 MasterChef was back for another year in 2017 with a nail-biting season final. Diana and Ben managed to knock out the competition and with one point in it, Diana took out the 2017 title! Congratulations Diana!